Steve Job said it best: Success is in the details! I was inspired to write this blog post as I was visiting a local restaurant. As my husband and I sat at the Dinner Table, we were looking at all the little details about the restaurant. In fact, the first detail that we noticed was this: the owner turned a home into an elegant restaurant. Then we also noticed, how the water was brought to the table in a unique bottle. The menu was very unique, there was a lot of attention given to the decor around the restaurant and the food was amazing! I can go on and on about the details, however, I want to inspire you to pay very close attention to the little things that you do in Business, because they matter! Can your marketing materials use a makeover? What is it that parents hear when they walk in to your child care business? Is it screaming children or children laughing and singing? I think you get the point. Start paying close attention to those small details and make necessary changes. 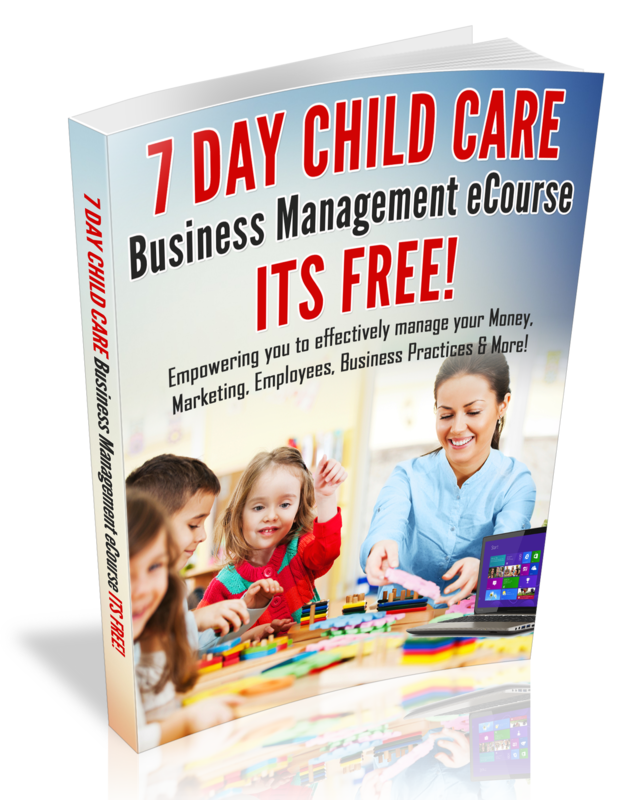 I promise you that parents will pay attention to those small details and they will also tell their friends and family about your Child Care Business. Have a Successful Business Week! Need start-up, Exapansion or Business Management coaching? Visit my Coaching Page Today!